LONG CHAIN "FATTY" ACIDS ... SIMPLE SUGARS SUCH AS GLUCOSE (A MONOSACCHARIDE) ... FOUR TYPES (CLASSIFIED BY SIDE CHAIN). 1. Nature's organic chemistry government LEVEL is responsible for EARTH LAB molecular displays ...such as cellulose trees, elephants, and humanoids. 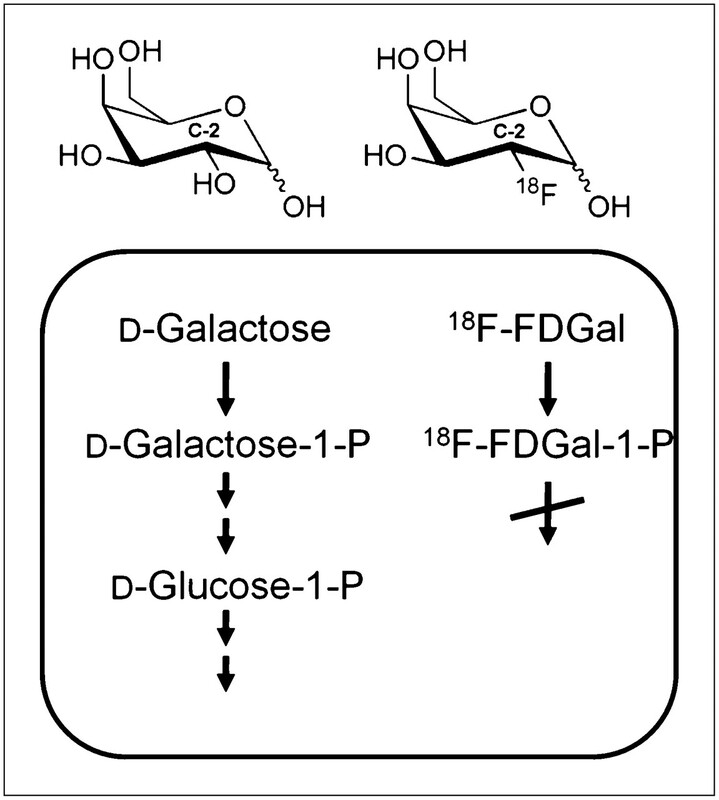 For example, Nature's organic molecule engineers and their social chemistry division decided upon a new FORMAT of expression ...creating the humanoid pair Dali-Gala as a display pair for the above molecule D-Galactose. Thus we see Darwinian evolution of molecular expression ...... with the existence of Salvador Dali. His relationship with his Galactose biochemistry molecules ...encouraged his brain organic molecules to desire another humanoid Galactose molecular form ....... hence, the final result being the Dali-Gala relationship symbolic of D-galactose message processing OUTPUT systems. Salvador Domingo Felipe Jacinto Dalí i Domènech, 1st Marqués de Dalí de Pubol (May 11, 1904 – January 23, 1989), known as Salvador Dalí (Catalan pronunciation: [səɫβəˈðo ðəˈɫi]), was a prominent Spanish surrealist painter born in Figueres, Spain. Also, in August 1929, Dalí met his lifelong and primary muse, inspiration, and future wife Gala, born Elena Ivanovna Diakonova. She was a Russian immigrant ten years his senior, who at that time was married to surrealist poet Paul Éluard. Gala asomada a la ventana, a sculpture by Dali at Marbella ... After living together since 1929, Dalí and Gala married in a civil ceremony in 1934, and remarried ... See also Gala Dalí's biography in the Fundació Gala-Salvador Dalí web page. 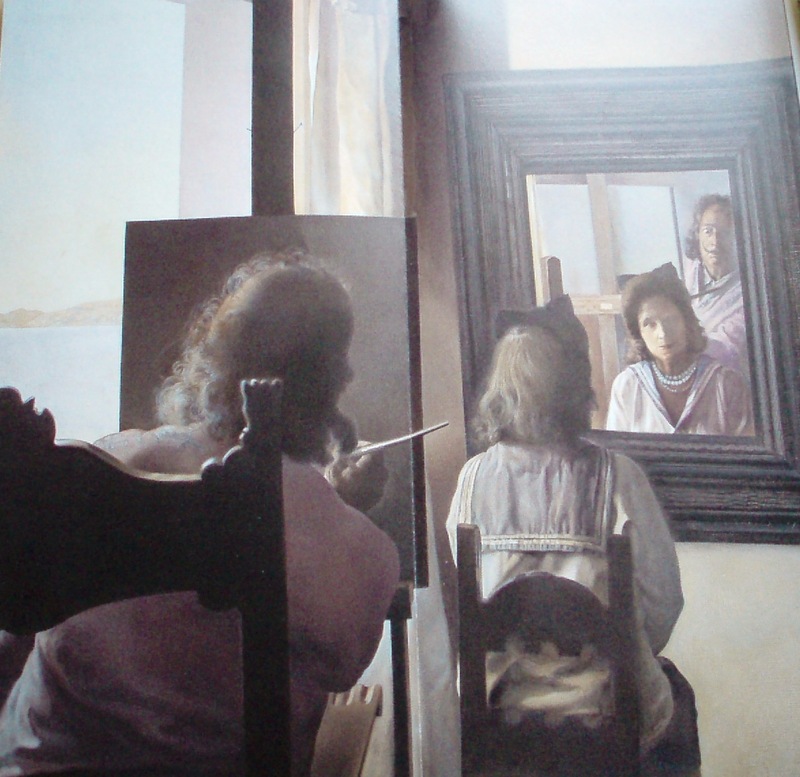 This is a reproduction of an amazing piece of Dali painting Gala through a mirror that reflects those eyes. In the open-chain form D- and L- isomers . In the open-chain form D- and L- isomers .. In the open-chain form D- a L- i Spanish messenger with Russian LAB Galactose specimen . This is a reproduction of an amazing piece of D- Galactose thought mirror that reflects those eyes. Thus we see Nature's intellect, the organic molecule intellectual existential LEVEL and its vast variety of expressions and message FORMATS.